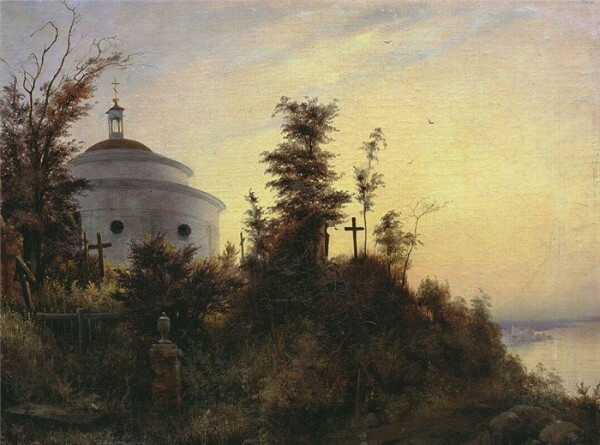 Shternberg, Vasilii [Штернберг, Василий; Šternberg, Vasilij], b 12 February 1818 in Saint Petersburg, d 8 November 1845 in Rome. 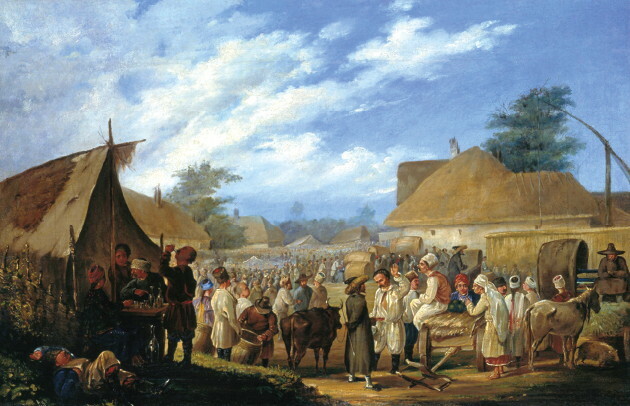 Russian painter. 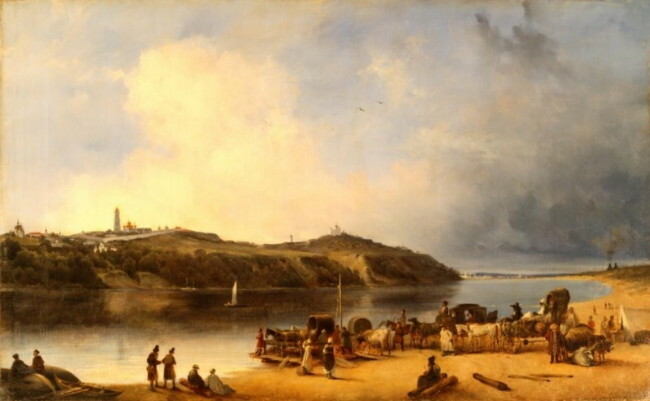 A graduate of the Saint Petersburg Academy of Arts, during a three-year stay in Ukraine (1836–9) he did many Ukrainian landscapes and genre scenes (eg, the lithograph Market in Ichnia, 1836; the painting Windmills in the Steppe, 1836). 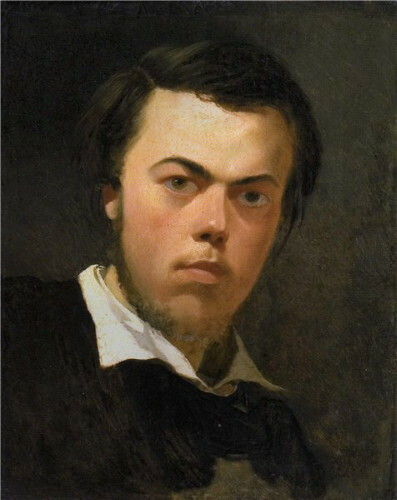 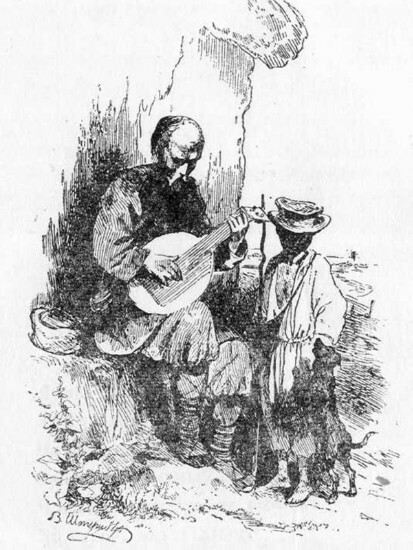 A friend of Taras Shevchenko, he made the frontispiece etching to the poet’s Kobzar (1840) and drew several portraits of him. 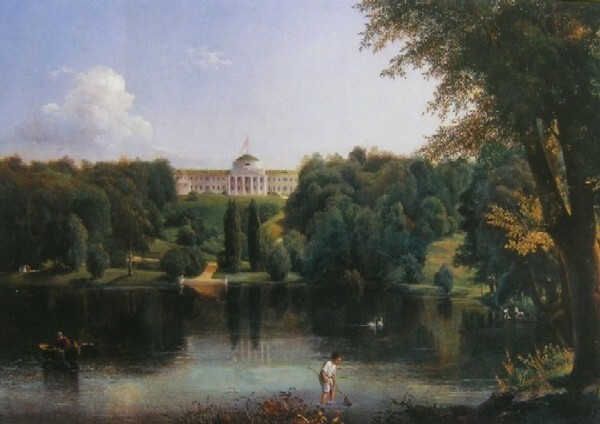 Shevchenko dedicated his poems ‘Ivan Pidkova’ and ‘Na nezabud'’ (Don't Forget) to Shternberg.